This week I'm really pleased to publish Natascha Biebow's inspired opening address from the conference. Here it is as she delivered it, on the morning of Saturday 23rd November 2013. It began in 1995 when the first RA, Gloria Hatrick, decided to start the British Isles chapter. A small group of like-minded members met bi-monthly in London. At that time, SCBWI BI was very small, with fewer than 20 members. They launched a newsletter, Words & Pictures, edited by E. Wein, the ARA. 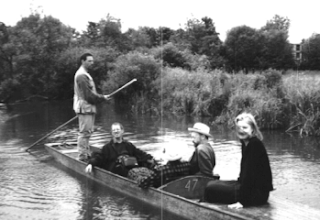 We also did fun things like go punting on the Cherwell in Cambridge . . . where we exchanged mss over a picnic and went to member Jose Patterson’s house for tea and cakes afterwards . . . I took over as RA in autumn 1998. In 2000, we organized an exchange with SCBWI France, where we hosted Shoo Rayner and visited the Lion and Unicorn Bookshop and an exhibition at the British Library. I went to my first LA conference in 2001 and we hosted an ideas exchange after my return at Gloria’s house. 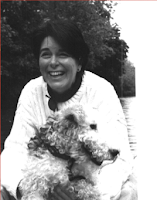 In 2002, we held our first Writers’ Day in Winchester with keynote Geraldine McCaughrean. At that point, I organized it all from my kitchen table. We also began organizing an Illustrators’ Day in different parts of the country. In 2008, we combined the two and added the Saturday night Mass Book Launch, complete with music, cake and industry guests! Here is what we look like at the MBL party in 2012 with honoured guest SCBWI Executive Director Lin Oliver from LA. The British Isles region launched the Professional series in 2005 at a member’s house and it was held in people’s living rooms for three years before we could afford to move to a bigger venue. The Networks started in 2006. From then, we have grown so much! Our newsletter, Words & Pictures, grew from its original b & w quarterly print publication, edited first by E Wein, then by Eileen Ramchandran and Stephanie Williams. In 2002, a new enthusiastic editor, Leila Bouri, transformed it into a dynamic, thriving quarterly A4 format magazine, with a colour and a slick, new look. She added departments and in-depth interviews in the style of a magazine and, most importantly, sought to reach out to SCBWI BI members and create an active community. 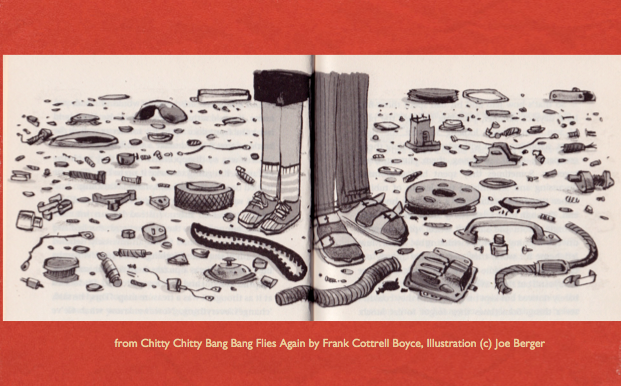 In 2010, then SCBWI-BI webmaster, Candy Gourlay, dreamt up the idea of an innovative, interactive online magazine. 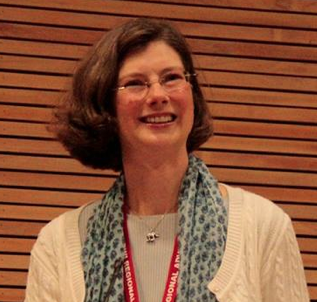 In 2012, we recruited its visionary new editor, Jan Carr, winner of the 2013 OCA. 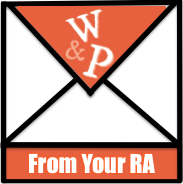 W & P was re-launched in March 2012 as a blog magazine. It is AMAZING (that’s why you’re reading this! ), featuring innovative content every day and building a community of people who are interested in children’s books. The second project for which our region has become known is the Undiscovered Voices, project, which has put SCBWI BI on the map with publishers and agents. In 2014, it will launch its fourth edition, including European authors and illustrators and marketing the book to US publishers. This projects’ track record is incredible! Thirdly, we have a fantastic website that is constantly innovating. 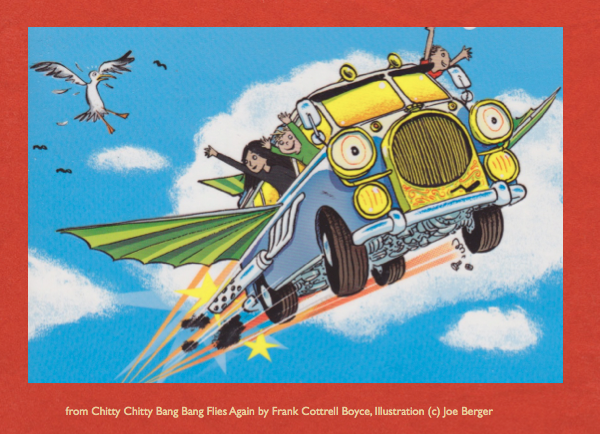 When SCBWI recently re-launched its website so that all the international regions are under one banner in November, we were lucky to have web-guru Candy Gourlay at the forefront of the SCBWI BI site re-design. The new international site features lots of cool new benefits for members, including a searchable speakers’ bureau for schools and libraries wishing to book our members, plus an illustrators’ gallery, which will be a great resource for Art Directors. 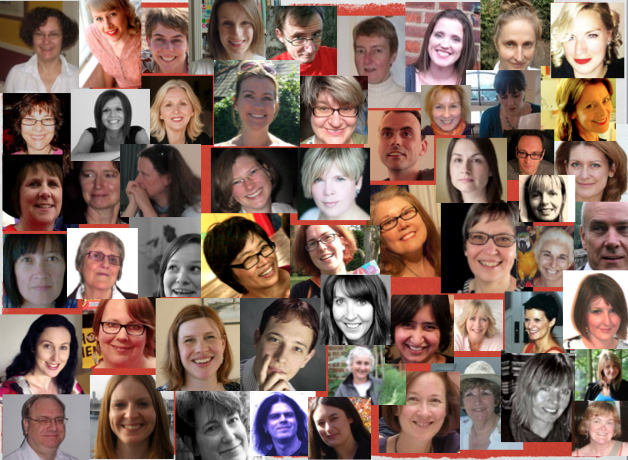 The British SCBWI website offers members a fantastic way to find out all about our events and member services. Be sure to update your member profile pages and add your books to the bookshop as these features are only as good as our members’ updated content! You can upload images, videos and links to your pages. So, how do these and other events and initiatives for our members happen? They are ALL put together by volunteers, who put in their time and energy, ideas and enthusiasm to innovate and organize our events. I was recently reading Chitty Chitty Bang Bang Flies Again. This is the illustration of what the car looks like when it is in bits. Overwhelming, huh? It looks like a bunch of bits that would never amount to anything . . .
Well, here are all the ‘bits’ that make SCBWI British Isles work, currently. Over 70 volunteers! And here’s why some of them do it. So, we launched a volunteer drive. For each role, there is an advert with a bit more about the position and the benefits SCBWI BI is offering. Here’s what Chitty looks like whole – amazing! And if you look all around you, you will see what SCBWI British Isles looks like whole, too. Chances are a volunteer made that happen. To keep growing, we need you! Ask about volunteering today. Applications should be in by Saturday, 21 December. Natascha Biebow has been the SCBWI Regional Adviser for the British Isles since 1998. She celebrated her 15th Anniversary at this year's conference. Not only has she given incredible service to the British Isles Chapter she is also a talented writer, and highly skilled and experienced editor running her own consultancy, Blue Elephant Story Shaping. Hurrah for all of us ... and hurrah for the dogged perseverance of our regional advisor. Thanks, Natascha, for your leadership. Onwards and upwards! I'm embarrassed to say that I didn't know you existed and I've been writing for years! You sound like so much fun. Hi Barbara! Thank you so much for looking in and commenting. Yes SCBWI is lots of fun - like your books:) ( love the look of Damian Drooth!). Obviously, we'd love you to join us…. In the meantime, we hope you enjoy Words & Pictures.